Does ARP 135-6002 fit your vehicle? 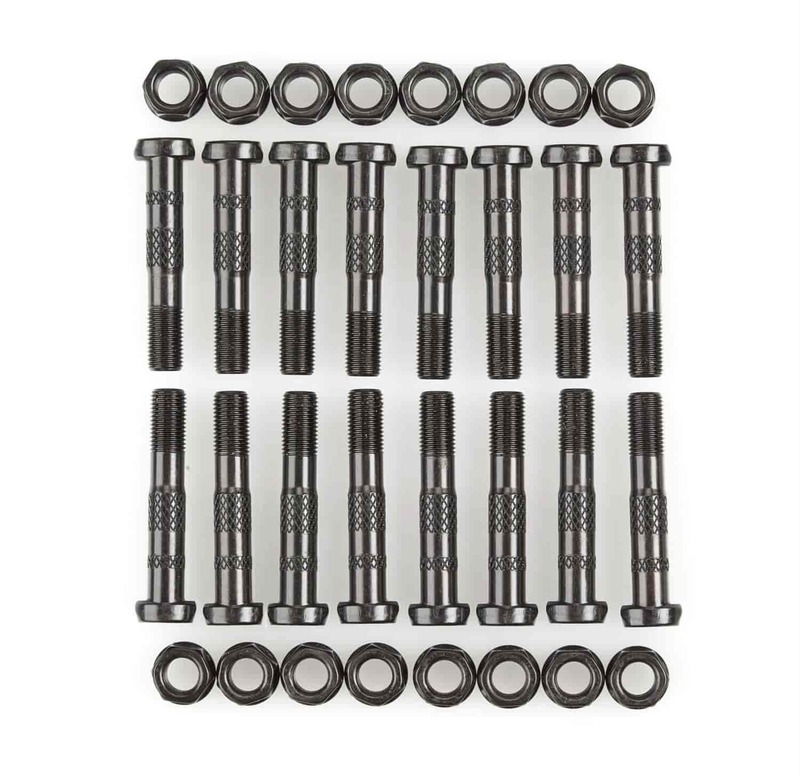 135-6002 - ARP High-Performance Rod Bolts is rated 4.0 out of 5 by 1. Rated 4 out of 5 by johnny 77 from rod bolt stretch older chevy big block's need rod bolt stretch check my stock bolts @50ft/lb 0.026 to 0.0028 the book has 0.0005.5 to 0.0009 APR Bolts stretch was 0.0006 /0.0007 only. Thanks .